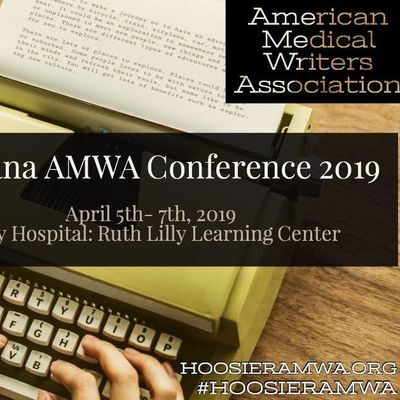 The Indiana Chapter of the American Medical Writers Association (AMWA) is proud to host our 2019 Annual Conference. This year's theme is Elevate Your Platform...Invest in Your Medical Writing and Communication Career. The 3-day conference is designed to help enhance the careers of medical communication professionals and expose students to numerous career opportunities, while connecting with other medical writers. The conference includes guest speakers, interactive discussions, networking and much more. Come and learn from medical communication experts who are at the forefront of growing the profession. 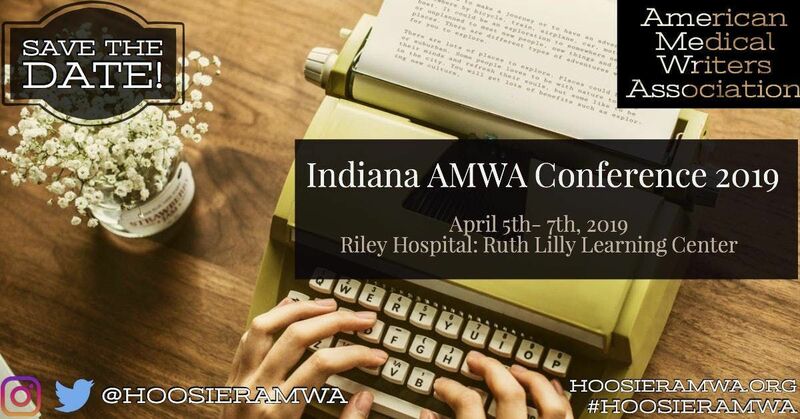 To learn more about conference topics, speaker introductions, hotel registration information and other conference details, please visit www.hoosieramwa.org. We look forward to meeting you, as you elevate your platform by investing in your medical writing and communication career. Register today and save the date. If you need to cancel your registration, you must send a refund request via e-mail from the email address used for registration and including a mailing address to cHJlc2lkZW50IHwgaG9vc2llcmFtd2EgISBvcmc= by March 29, 2019. Refunds will be issued, less a nonrefundable $25 registration cancellation fee. Conference registration is not refundable after March 29, 2019. No refunds or credits will be given for failure to attend, late arrival, unattended events, or early departure.